Welcome to November! 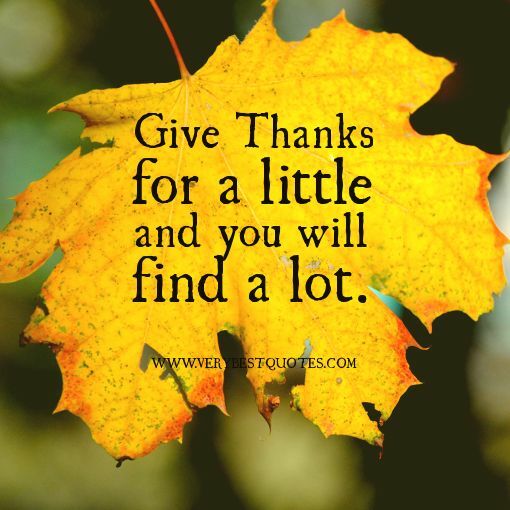 After a fun-filled & spooky October we have entered our month of celebrating Gratitude. Before the Hustle and Bustle of the holiday season & after our Fire Safety, Pumpkin Carving, Halloween-ing & Trick or Treating of last month, we will take a pause and focus on All that we have in our lives to be Thankful for. We know what an exciting time of year this is for all ages. Much of this month at Kids Unlimited we will be working concepts of Giving, Sharing, Expressing our Thanks and Most of all remembering that we are all rich in family, friends, homes & health. We encourage you to get in the habit of demonstrating these thankful behaviors to your children. "What are You thankful for?" Not just in November, Not just on Thanksgiving Day, but all year long. Our Annual Thanksgiving feast is approaching, this year we will give thanks together with our classmates on Tuesday, November 24th. We wish all of our Kids Unlimited Families a very Happy, Healthy & Safe Thanksgiving this year. We hope all of you will enjoy your family time together. Stayed tuned for information regarding our Christmas show this year.